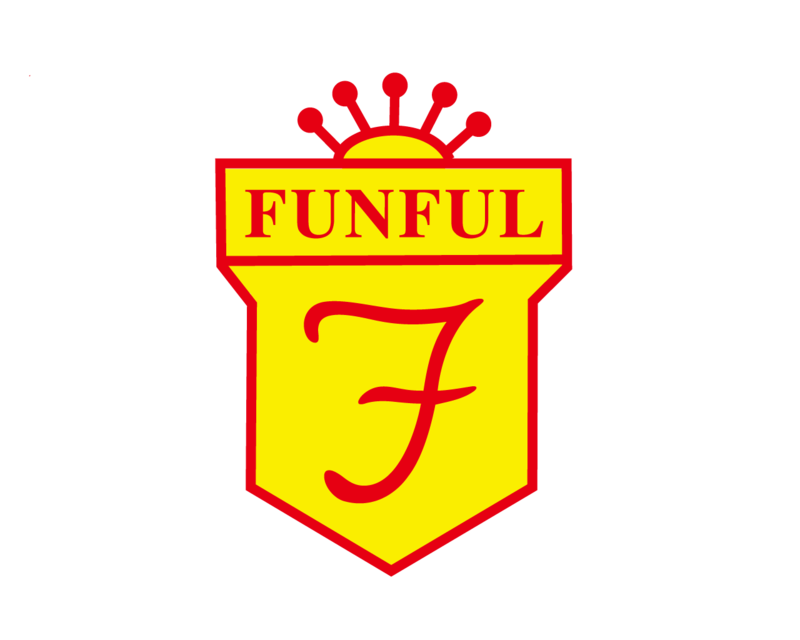 Funful encourages children to have a positive attitude towards learning, read extensively, pay attention to self-respect, hygiene, politeness, manner and maintaining good relationship with others, good relationship between parents and children. We encourage children to take part in Happy Bee and Junior Road Safety Patrol. Children are thus able to broaden their horizon. Funful brings classrooms to the community. Our headmistress frequently takes our pupils overseas to places such as Beijing, Shanghai and Wuhan for exchange program. She has also taken our choir to sing in Australia, Vienna and the Philippines. Members can widen their scope of vision. They also learn different ways of getting along with people. Pupils also take active roles in community services, they learn to be global citizens. They have a caring heart towards their families ,friends and neighbours. These will benefit them throughout their whole life.